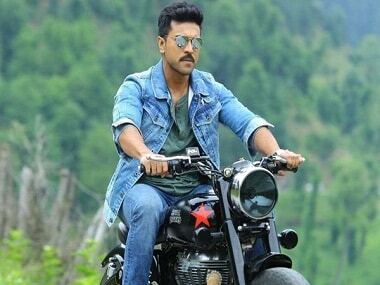 Ram Charan will be seen playing the titular character of a cop in Dhruva which is a remake of Thani Oruvan, a Tamil action drama that released in 2015. This week's releases have romance (Baar Baar Dekho), comedy (Freaky Ali), drama (Sully), action (Iru Mugan) and sibling bonding (Jyo Achyutananda). What will you watch?